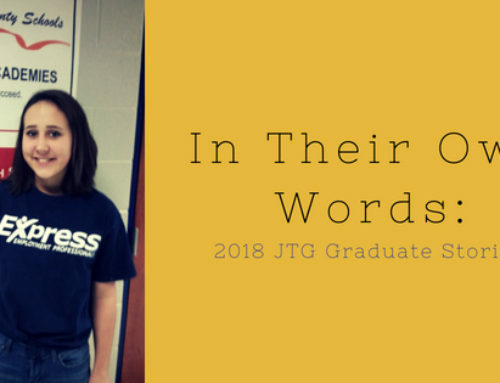 This summer, we are featuring stories by 2018 JTG graduates and offering them a chance to share the impact JTG has had on their lives. This week’s guest writer is Nautica Dotson from Creek Wood High School. Starting out my senior year, I was worried I was not going to have a class that would help me prepare for after college. There was one particular class that I did sign up for that was just for seniors, which was Jobs for Tennessee (JTG). This is a class that helps graduating students achieve their purpose to graduate and help with their careers. 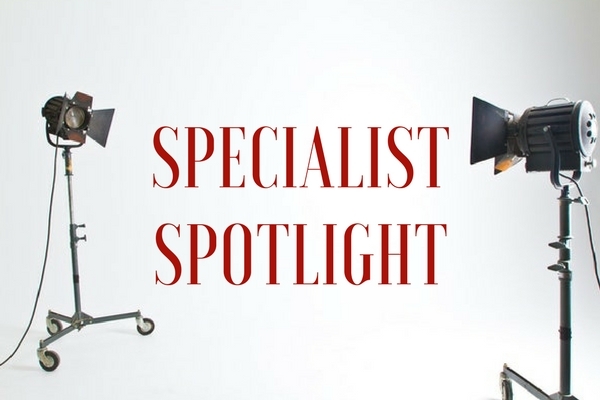 JTG has helped me with various opportunities including the following: helping me graduate, a chance to go to Washington D.C., my career goals, and my plans after graduation. Mrs. Orman has been a great JTG teacher who cares about her students so much. At the beginning of the year, we went straight to filling out scholarships, which helped out so much for the ones planning to attend college. 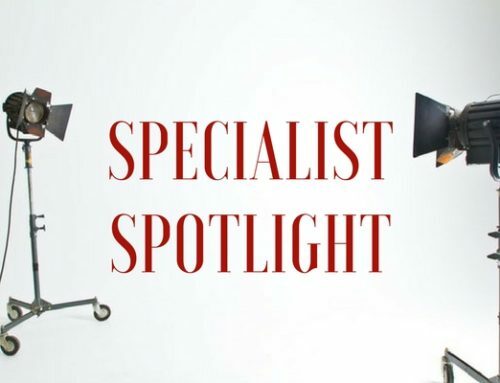 Mrs. Orman has made sure all her students are caught up and passing not only her class but also other classes as well, making sure every student is going to graduate. She has made so many opportunities for me. Without her I would not be where I am now. 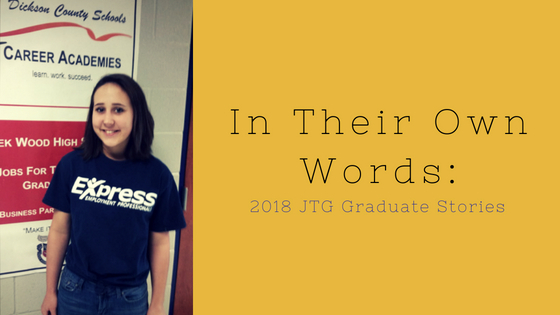 At the end of November, she gave all of her JTG students the opportunity to write an essay for achance to either go to Washington, D.C. or for it to go to a scholarship. I have never planned to go out of state in my whole life, so I wrote the Washington essay hoping, praying, and putting my dedication into the it in order to win. A week goes by, and Mrs. Orman told me I was 1 out of the 3 who won the chance to go to Washington. This was such a big accomplishment in my life and the best opportunity I have ever achieved. I met so many people and got outside my comfort zone from public speaking to introducing and meeting new people. This was my favorite part of JTG because I had the chance to express myself and actually accomplish something I pushed for. Mrs. Orman has given us multiple assignments on our careers to help us make sure it is the career for us. I will be attending Austin Peay State University for computer science so I can be a computer software engineer. I am so glad that Mrs. Orman gave us these assignments, even though it was trying at times, because it helped me plan my future career. Software developers are so important since technology is developing so much. I would have never known what to declare as my major without the career assignments Mrs. Orman gave us. I am so glad that I took this class because I am so blessed to have a teacher who cares as much as Mrs. Orman. I would have never had the opportunity to go and experience Washington D.C., which was such a blessing to take part in. After I graduate, I know exactly where I am going and where I want to be – which is all thanks of JTG and Mrs. Jodie Orman.